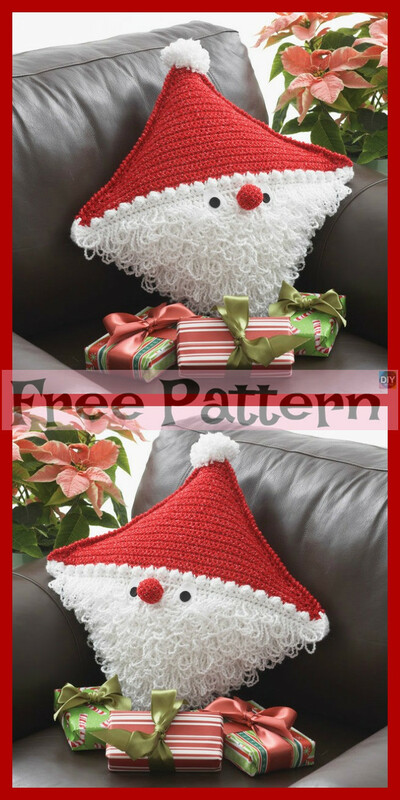 These crochet Christmas Gift Pillows are soft and comfortable, and you can crochet some of them to add some festive colors to your house! 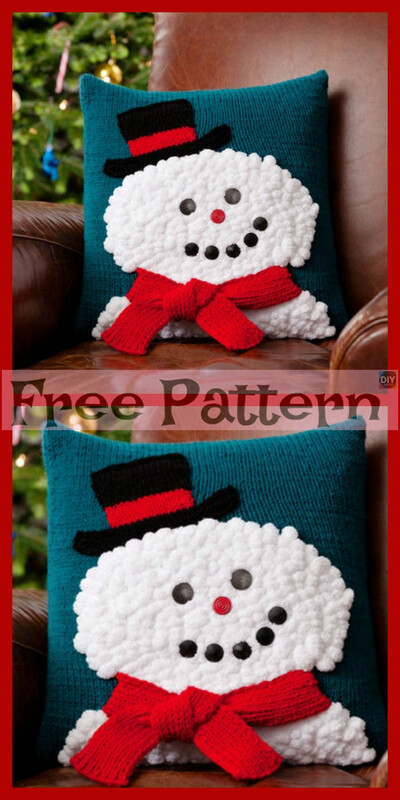 They are super quick to make, and will look great on a couch or bed, and will make it a perfect place to relax with your family and friends. 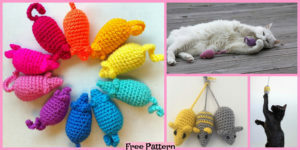 So let’s get started and learn how to crochet them. 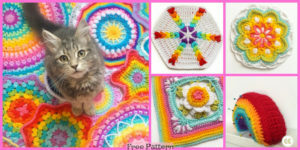 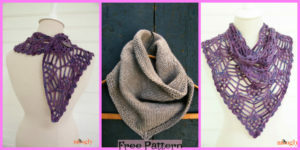 All you need to do to find the free patterns for this is click on the links below. 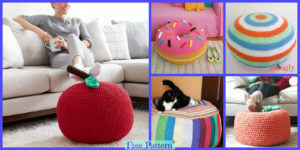 Then, you can start crocheting! 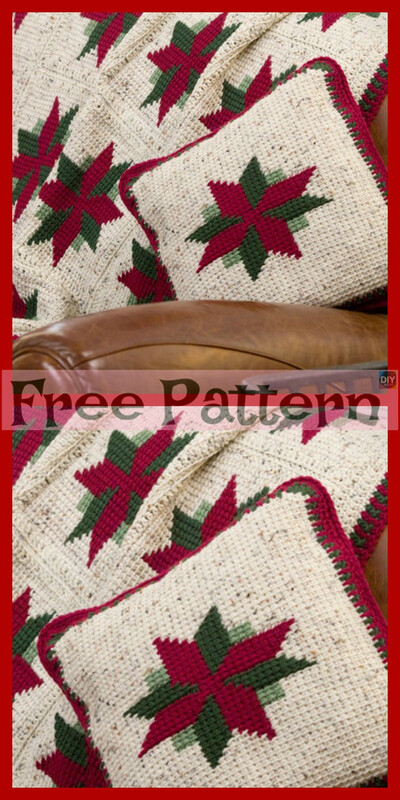 With a bit of effort and time, soon, you will have this great crochet design! 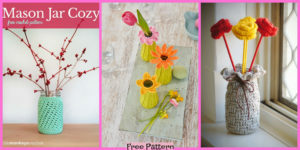 Enjoy, and watch out for more great posts like this! 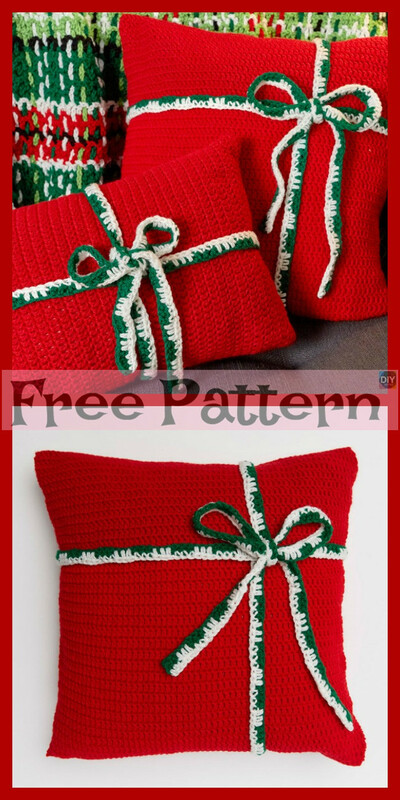 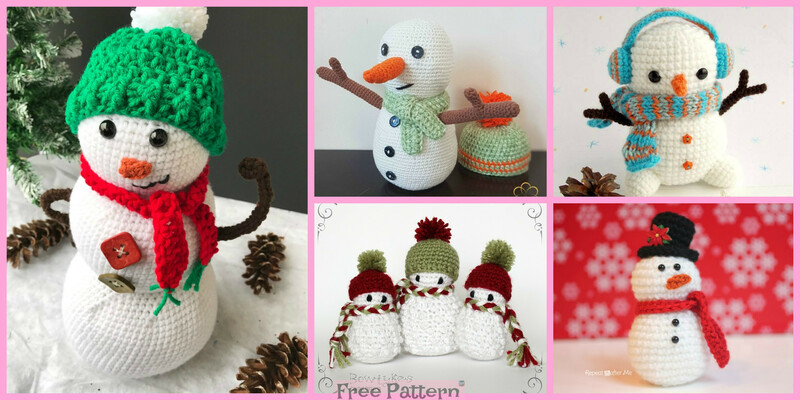 You may also like :Easy Crochet Candy Canes – Free Pattern.